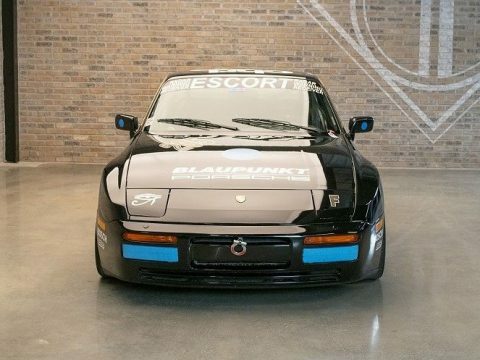 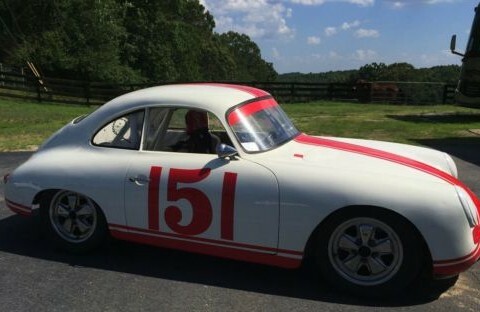 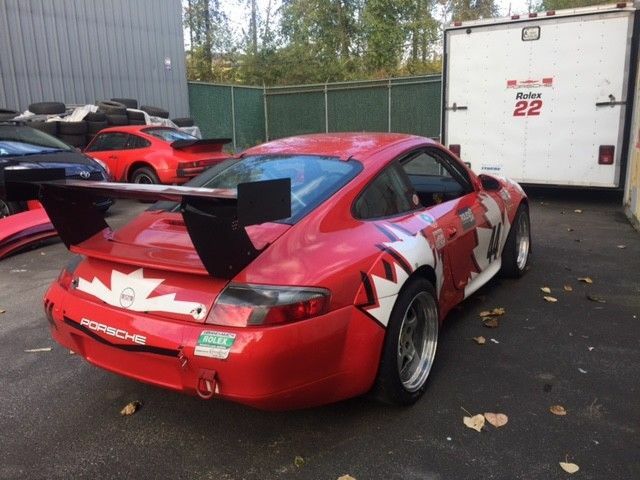 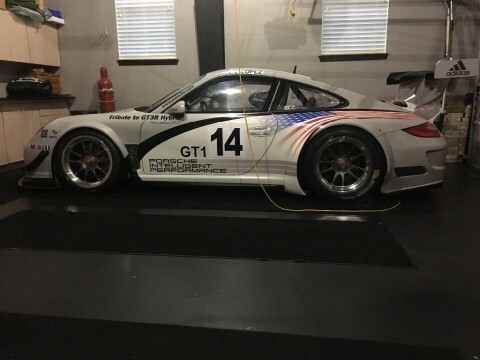 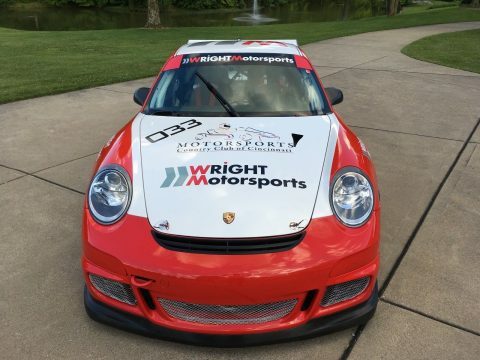 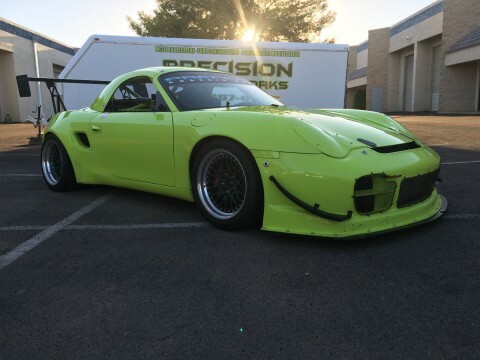 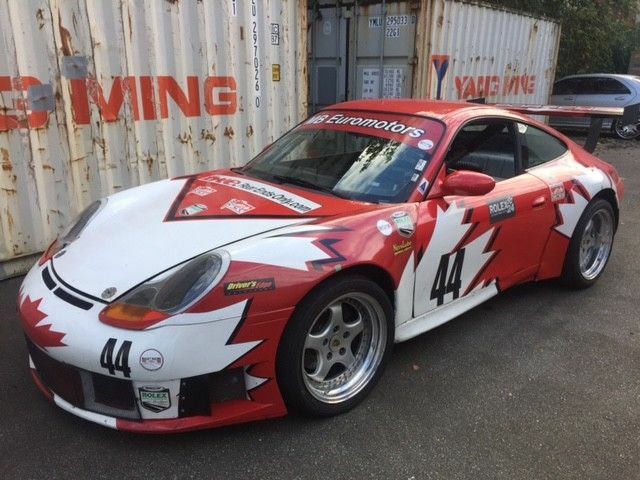 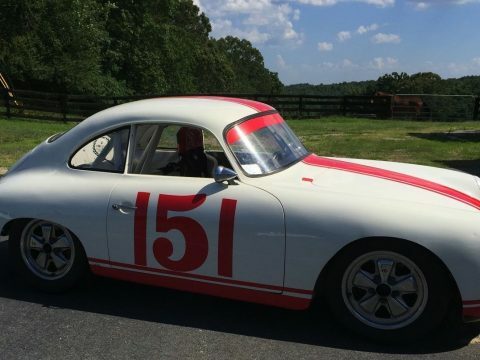 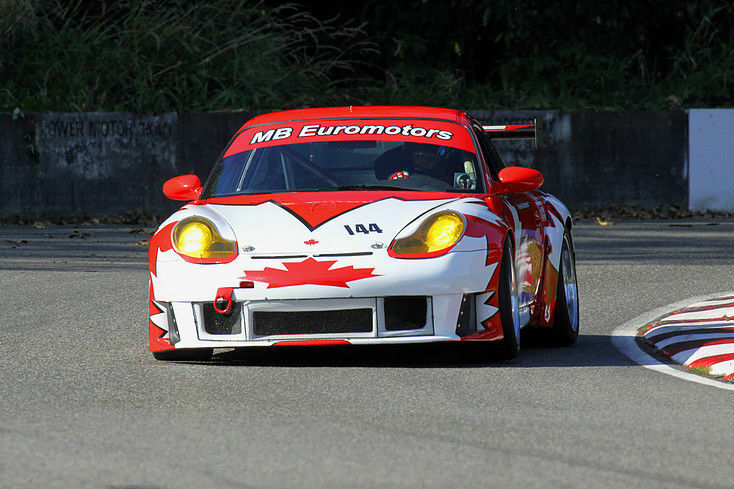 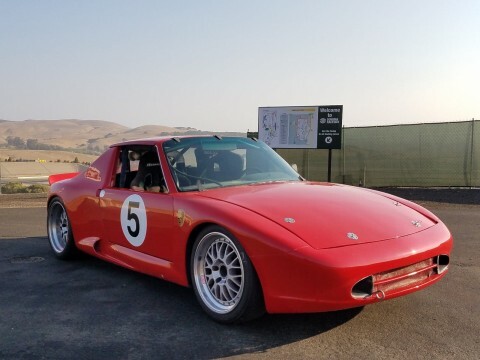 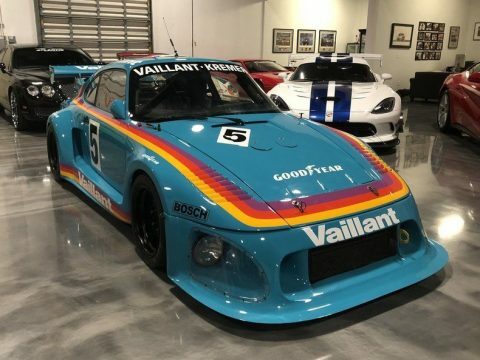 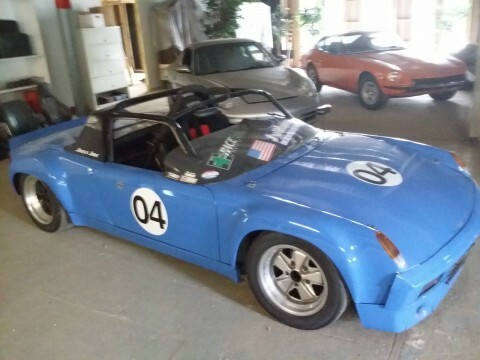 This car is based on a 2001 Porsche 996 and was originally built as a Koni challenge car by SpeedSource in Florida and campaigned in the 2006 & 2007 Koni challenge series. 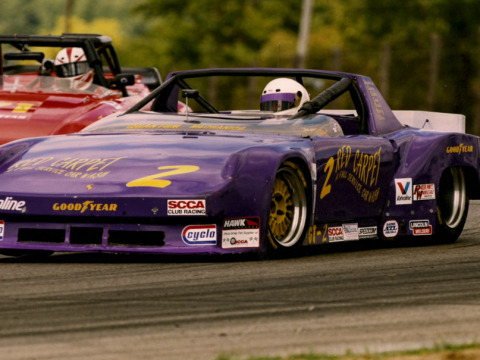 The car has taken its fair share of bumps as all of the cars did back in that series. 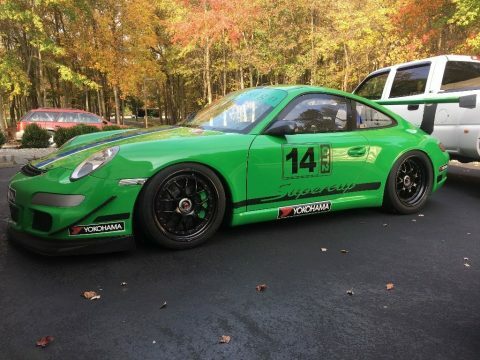 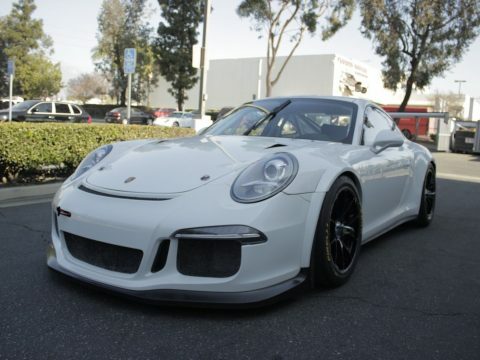 We decided to make it a clone of the 996 GT3R that we ran in the 2008 Daytona 24 hours simply by adding the wide-body kit and wing along with 18×10″ wheels on the front and 18×12″ wheels on the rear. 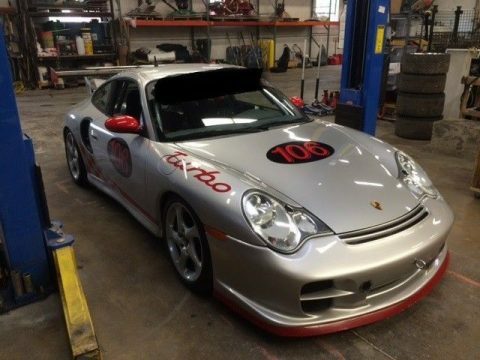 We ran it with the stock 996 3.6L motor and stock 996 transmission (both of these are NOT available). 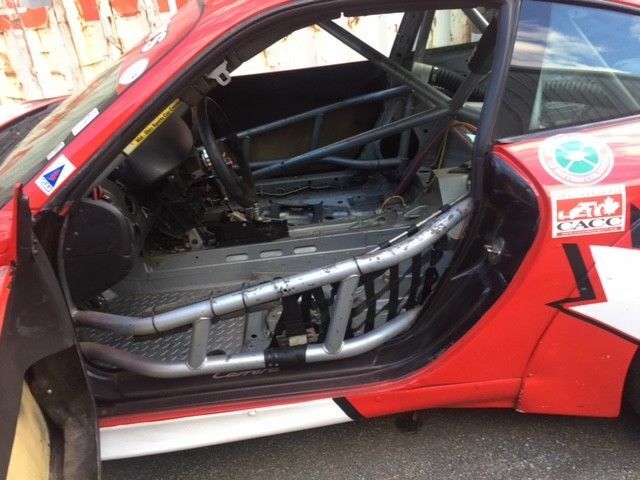 There is no seat shown in the pictures but one is included. 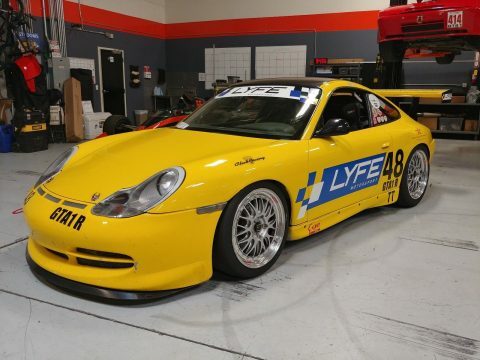 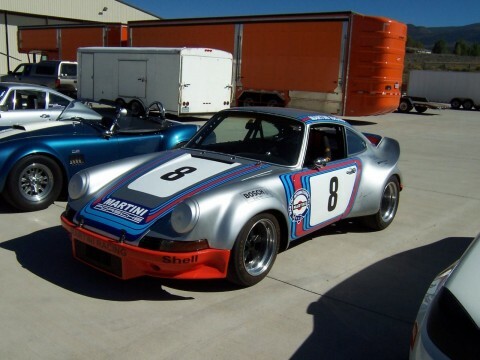 If you had a 996 donor car for the engine and transmission you could make yourself a fun club racer or track day car.